60-Minute Massage with Aromatherapy for $60. Purchase online by clicking the button below or call (216) 904-2524 to purchase by phone. This special ends on May 12, 2019. Holistic Lakewood is focused on providing high-quality service and customer satisfaction. We offer a variety of services, including Massage Therapy, Reiki, Reflexology and more! It’s our goal to help our clients feel their best. Every day we help people suffering with physical pain, stress, anxiety and more. We offer reasonably priced, high-quality service in a comfortable (not fussy) atmosphere. We are locally owned and operated (not a chain)! We focus on pain relief and wellness. We are not a spa! Every session is customized to your needs. Our massage therapists are all licensed by the State Medical Board of Ohio. Our practitioners are well-trained and continue to learn new techniques every year. 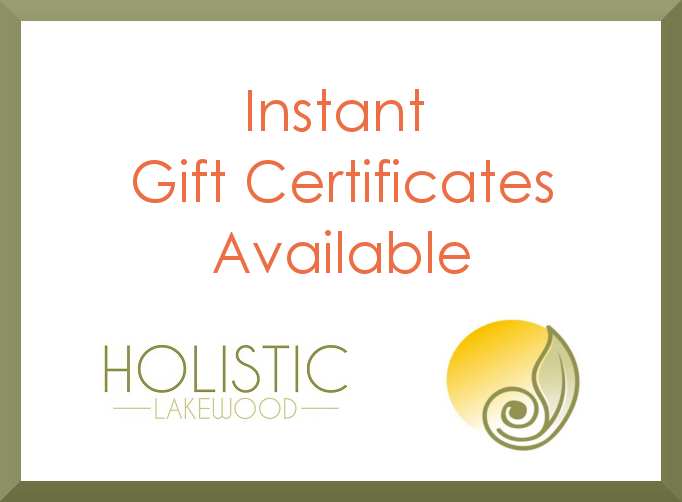 Whether you need to relax, relieve stress or relieve pain, Holistic Lakewood is your solution! Let us help you feel your best! There’s no better gift than the gift of wellness! 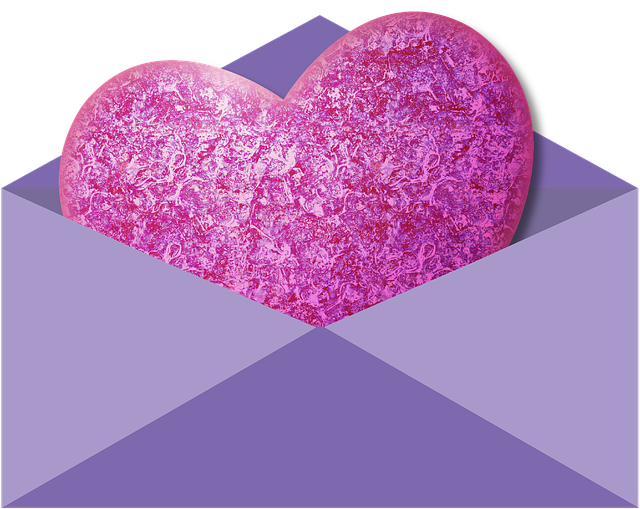 Email, Text or Print an Instant Gift Certificate. I came in the first time on a Groupon deal. I’ve now been there almost every month thereafter for a full body massage. Holistic Lakewood is cozy and quaint and you can tell Paulette really cares for her customers. I recommend this place to anyone. I’m a return customer! Came to Holistic Lakewood using a Groupon and enjoyed my massage with Paulette so much that I have been going every two weeks and just upped my time from an hour to 75 minutes. Best massage right here! I have received several massages at Holistic Lakewood and I have been 100% pleased with each one, as well as with my overall experience with the company–timeliness, friendly staff, relaxing atmosphere, personalized treatment. And of course a great massage by Paulette! I have found the right place for me, and I recommend Holistic Lakewood for your first or your one hundred and first massage. You won’t be disappointed. It was easy to get a session time to meet my needs without booking more than a few days in advance. Staff was caring and professional. Awesome!!!! I was so relaxed after my massage with Paulette. Outstanding customer service from beginning to end. Would recommend everyone to try this place out. Great massages at a reasonable price. I have been going to Paulette at Holistic Lakewood for over a year. Great service and massages. Clean studio, good ambient music, decorations pleasing to the eye. Conveniently located and easy parking on the street. Paulette is thoughtful, consistent and is great about personalizing the massage for your trouble areas. Highly recommended — folks check it out. Great prenatal massage. Very relaxing massage. It was so enjoyable I came back a second time. Great experience, reasonable prices. This was my first massage, and I will definitely be back. I went in feeling a bit apprehensive, but emerged feeling relaxed and rejuvenated. Rooms were clean, quiet and peaceful. Prices are great — will definitely recommend to all of my friends. Relaxing and Rejuvinating. I had a wonderful relaxation massage at Holistic Lakewood. I would go back again and again. Very relaxing massage. Great massage from a very talented masseuse. Very relaxing, just the right amount of pressure, music was nice and quiet, warm massage table was wonderful. Also very reasonably priced. Would highly recommend. Great service at a great price. Take my pain away! I am currently a client of Paulette’s and have to say what a blessing this has been. After my first visit, I ended up going back after 2 weeks because I was so pleased with the results. I continue to go on a regular basis and will keep doing so. Paulette is an expert at what she does, not only are her hands gifted but her skills and knowledge enable her to make a real difference.